Hippity hoppin’, Easter’s on its way! April is here and that means it is time to figure out what your family will be doing this Easter. 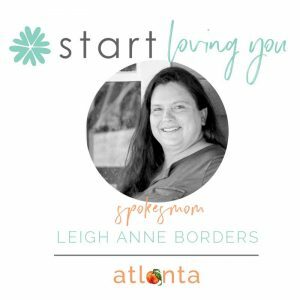 Thankfully, there is no shortage of events in the Atlanta area and beyond. 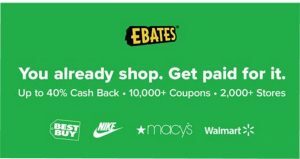 Check out what we have rounded up. If you know of an event that needs to be added, email us so we can add it. 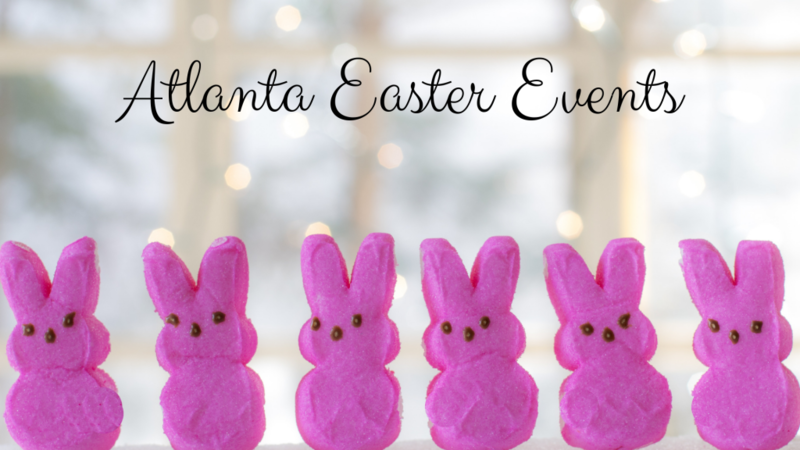 Atlanta History Center features an Egg Hunt on the Farm program that celebrates springtime on the Smith Family Farm during their annual egg hunt. Join the search for colorful eggs hidden throughout the farm to win prizes. Participate in fun and games such as the peep toss, doing the bunny hop, and creating spring crafts. Hop on by and visit the Easter Bunny, too! Each Magic Mondays program has a unique monthly theme designed for toddlers and preschoolers and includes a guided exploration of one of our award-winning exhibitions, historic houses, or Goizueta Gardens, as well as demonstrations, arts and crafts projects, and story time. Members admitted free. Admission is $6.50 adults; $5.50 children. Discounted rates are available for groups of 10 or more children. For more information, please call 404.814.4000. Drop-in at the Atlanta Botanical Gardens April 13, 19 or 20 to dye three special eggs using colors from nature ($6/child, $5/member). Bass Pro Shops is offering a variety of Easter-related events April 13 through 21. Families can celebrate spring with opportunities to pose with the Easter Bunny and take home a free 4-by-6 color photo, enjoy kid’s craft activities and even participate in an old-fashioned Easter egg hunt. There are also free crafts available. Please check their website for additional information. Eggstravaganza Easter Egg Hunt features thousands of candy-filled egg and a chance to meet the Easter Bunny. There will be a face painter, family friendly crafts provided by The Home Depot, and a kids’ dance floor (beats brought to you by J&M Sound Design DJ)! An indoor bar will also be available with snacks, sodas, mimosas, coffee, and more for sale. Parking is now included in your ticket price! Get tickets here. Night Eggstravaganza at F.D.R. State ParkFriday, April 12 from 6:30pm to 8:45pm. Arrive early for a hot dog or hamburger supper, fantastic contests, games, and a ride on the train. Bring your basket and flashlight for an 8:15 PM candy egg hunt separated by age: up to 3 yrs 4-6 yrs, and 7-9 yrs. Meet at the Liberty Bell Pool on Highway 354. Cost per person. Carnival games and train ride require additional costs. Youngest age group hunts first and may hunt with parents. First hunt begins at 8:15 PM and all hunts finish quickly. Peter Cottontail is leaving lots of eggs hidden on the nature trails of Panola Mountain State Park. Bring your basket and be ready for the hunt! Ages 2 and less, 3-6, and 7-12 will have their own trails to search for eggs and prizes. Must Register in advance. 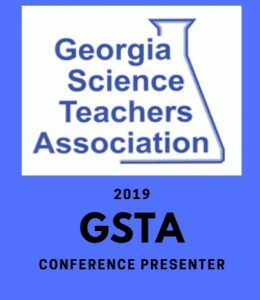 Call 770-389-7801 to register. $5/child. $5 plus $5 parking. 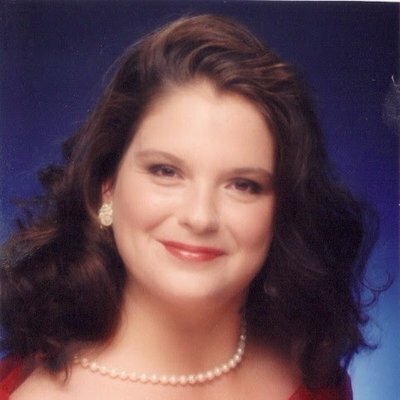 770-389-7801. Experience serenity and peace as the Stone Mountain Sunrise Association presents two simultaneous, inter-denominational Easter services at the top of the mountain and at the base of the mountain on the Memorial Lawn Sunday, April 21. Special guest Montell Jordon will be delivering the message at the top of the mountain. Children can hunt for more than 55,000 plastic prize eggs at The Rock Ranch’s Easter Eggstravaganza. This event will include a presentation of the Easter story from the Bible just before the egg hunt. The humans get to hunt the eggs everywhere else — at Zoo Atlanta, the fun’s for the animals. Hop on down the bunny trail to the Zoo, where the egg-hunting gets wild! One of our favorite spring traditions returns at Gorilla Egg Hunts and More on Saturday, April 20. Animals throughout the Zoo will enjoy special themed enrichment surprises. If you live in Coweta or Fayette County, we are gathering the Easter-related activities here. Keep checking back for more updates as events are scheduled. 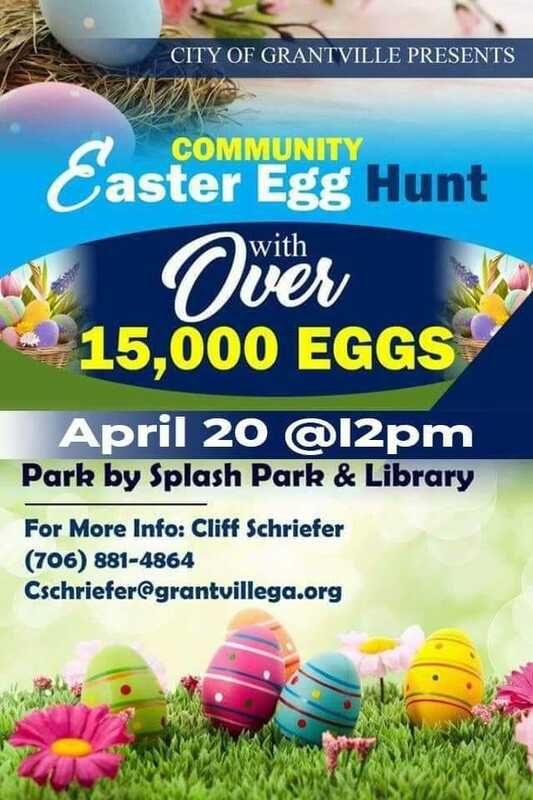 Community Easter Egg Hunt Saturday, April 20 at 12 pm at the Park by the Splash Pad and Library. 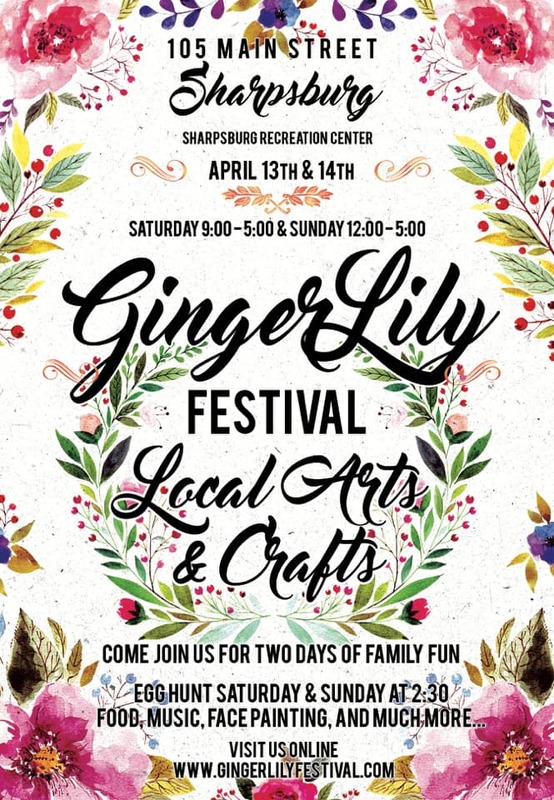 Ginger Lily Festival Arts & Crafts at the Sharpsburg Recreation Center Saturday, April 13 from 9 am to 5 pm and Sunday, April 14 from noon to 5 pm. An Easter egg hunt will take place Saturday and Sunday at 2:30 pm. Celebrate Easter at Dollywood’s DreamMore Resort and Spa. Easter weekend will feature an array of events for all members of your family. Visit the Easter Bunny for photos, craft your own easter masterpieces at Camp DW and more. 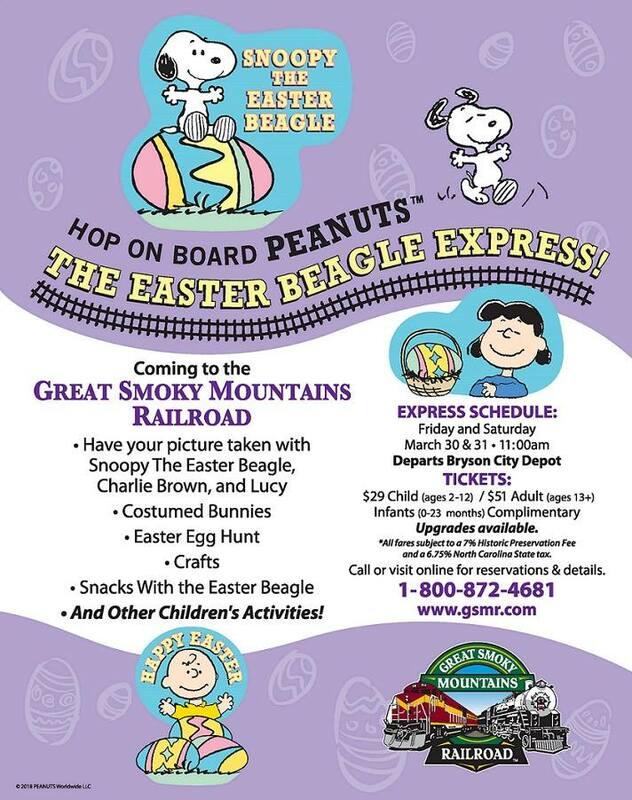 The Great Smoky Mountains Railroad welcomes back The PEANUTS™ Easter Beagle Express April 19 & 20! This 4-hour round trip special event train departs the historic Bryson City Depot at 11:00am, and will travel along the Tuckasegee River to the quaint town of Dillsboro, North Carolina for a 1 ½ hour layover of activities. Get tickets here. Hop on board the Bunny Train at the Tennessee Valley Railroad select Saturdays and Sundays in April (4/6 and 7, 4/13 and 14, and April 20). 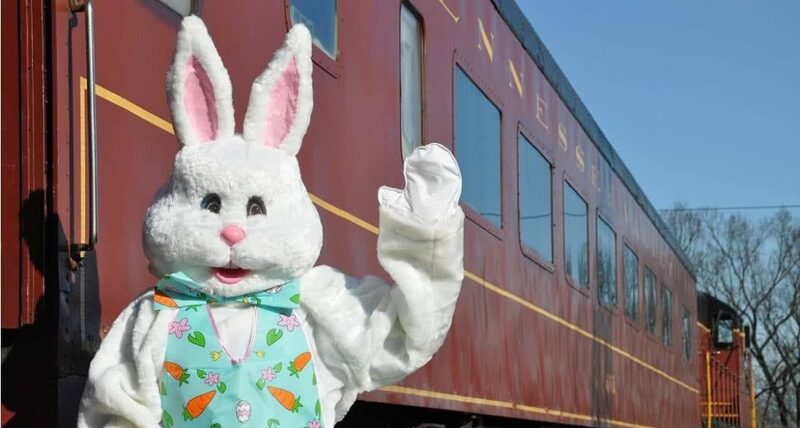 These Easter Bunny Train rides will depart from Grand Junction and travel toward East Chattanooga where passengers will disembark for special activities. Storytelling, temporary tattoos, coloring pages, an egg hunt…and a chance to meet our big bunny! Bring a camera and take your child’s photo with the Easter Bunny.